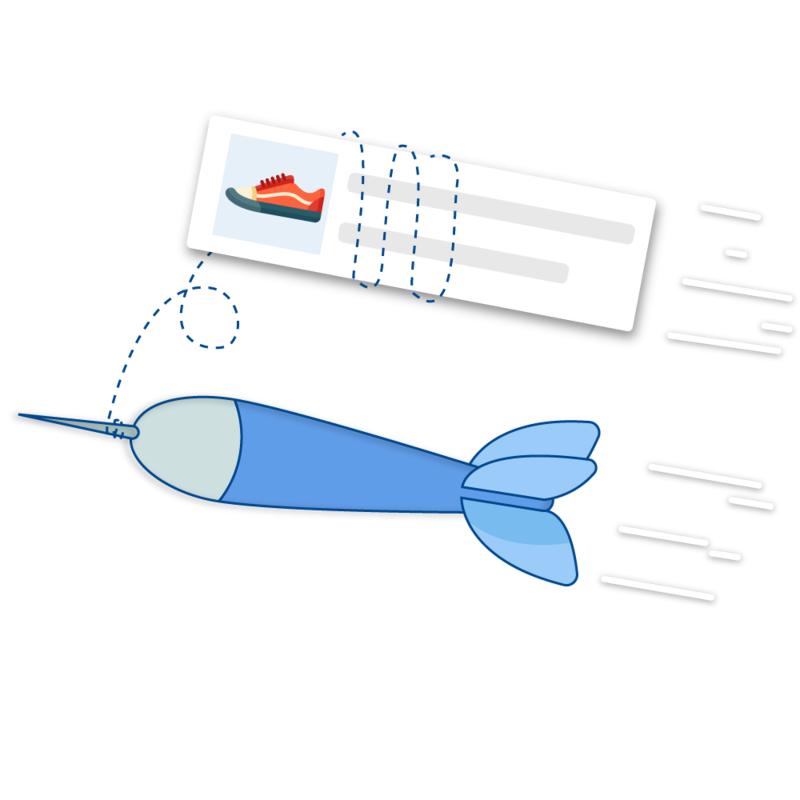 The best retargeting campaigns are personal and perfectly timed. With iZooto, it's finally possible to deliver that kind of experience at scale. 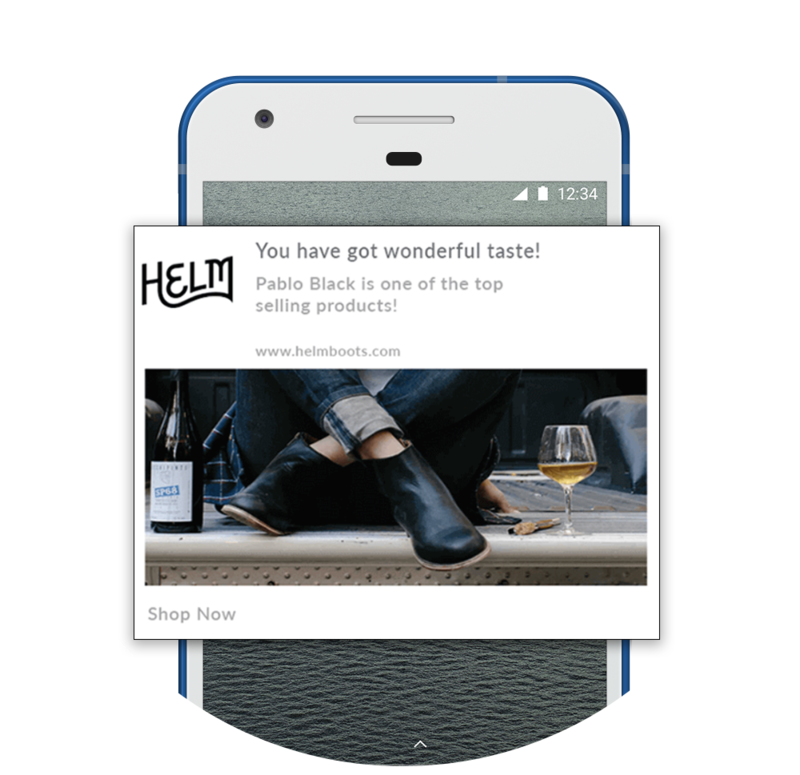 You get everything you need to trigger personalized push notifications and convert users abandoning your cart without them turning a blind eye to your banner ads. 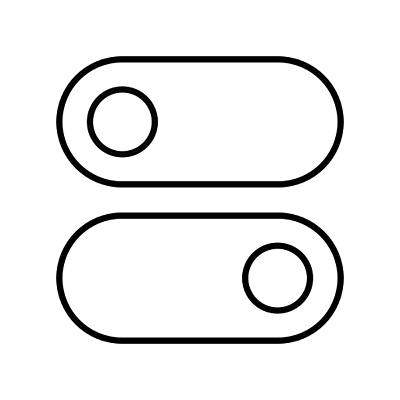 Recover Abandoned Carts Using Push Notifications. Without Buying Ads. When 70% of shopping carts are abandoned, your priority must be how quickly can you remind the user about the products in the cart. That’s where iZooto Retargeting Push Notifications are handy. 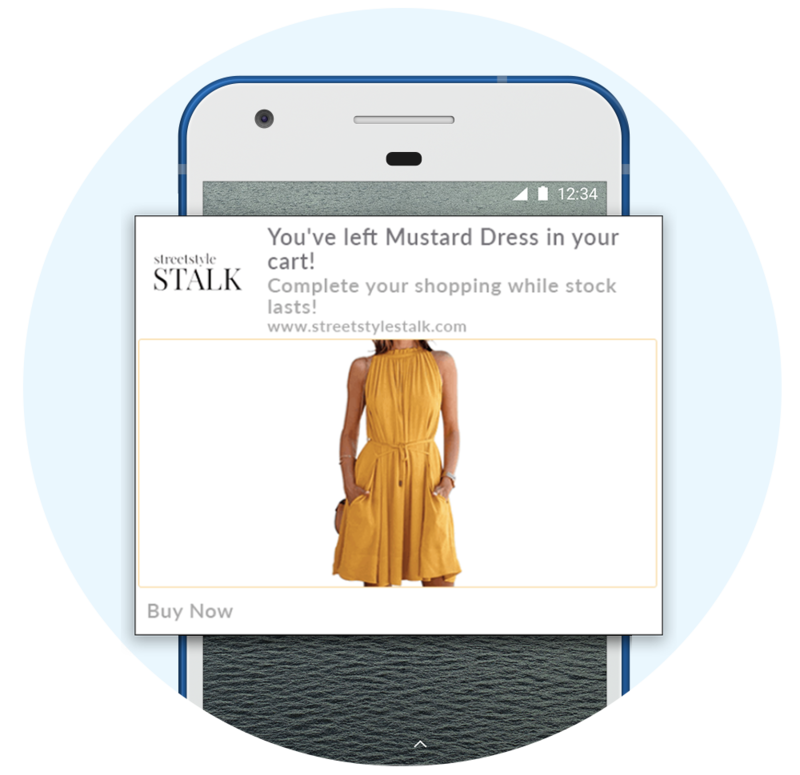 With iZooto, you can trigger a series of personalized web push notifications to bring users back to the cart and recover sales. Engage Users Who Viewed Products But Did Not Add To Cart. Users are window shopping on your website - all the time. The key lies in using push notifications with the product that caught user’s eye and give them a slight nudge. 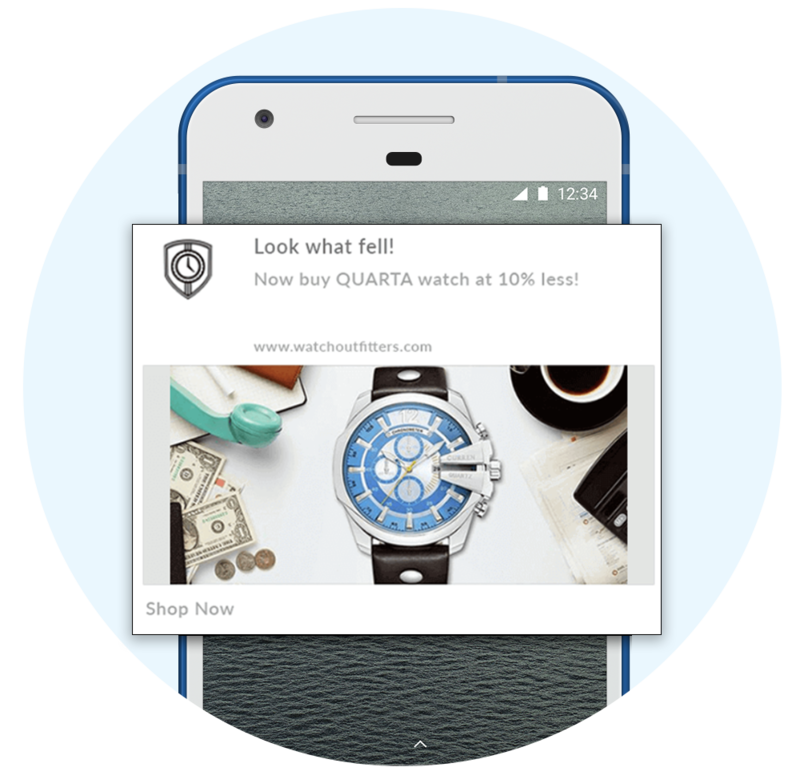 iZooto playbook for retargeting product viewers makes this simple - personalized notifications sent at the right time to drive conversions. Playbooks are optimized for user experience and iZooto ensures that the user only gets the right push notification at the right time on the basis of where they are in their buyer journey. As the user moves forward towards transaction - you can set the notification schedule and timing. 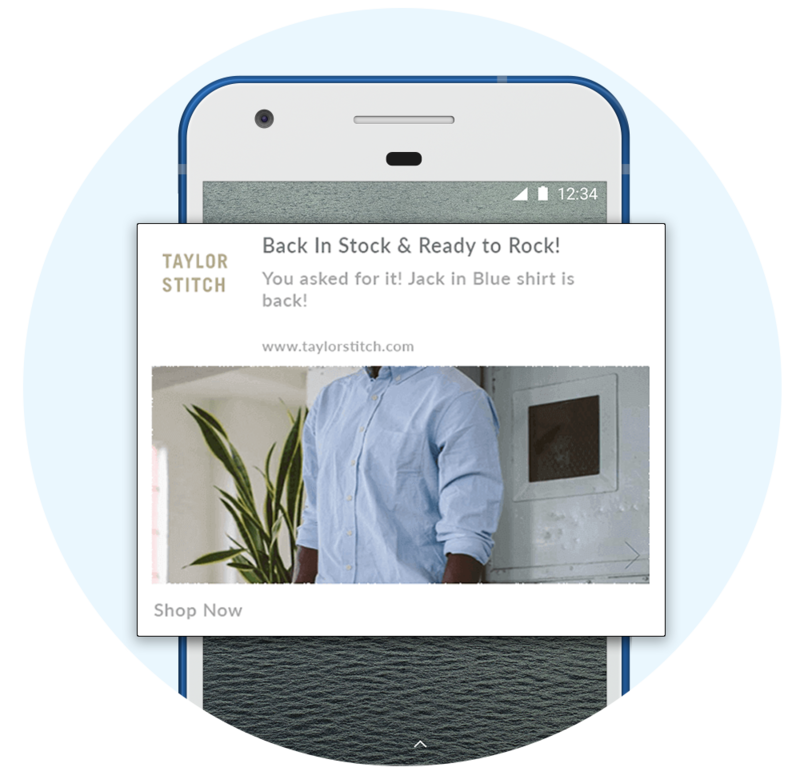 Playbooks are triggered only when a user shows intent towards buying and because they are based on rules and triggers, web push notifications are sent automatically in the background, helping you to improvise user experience and increase the overall conversion rate. 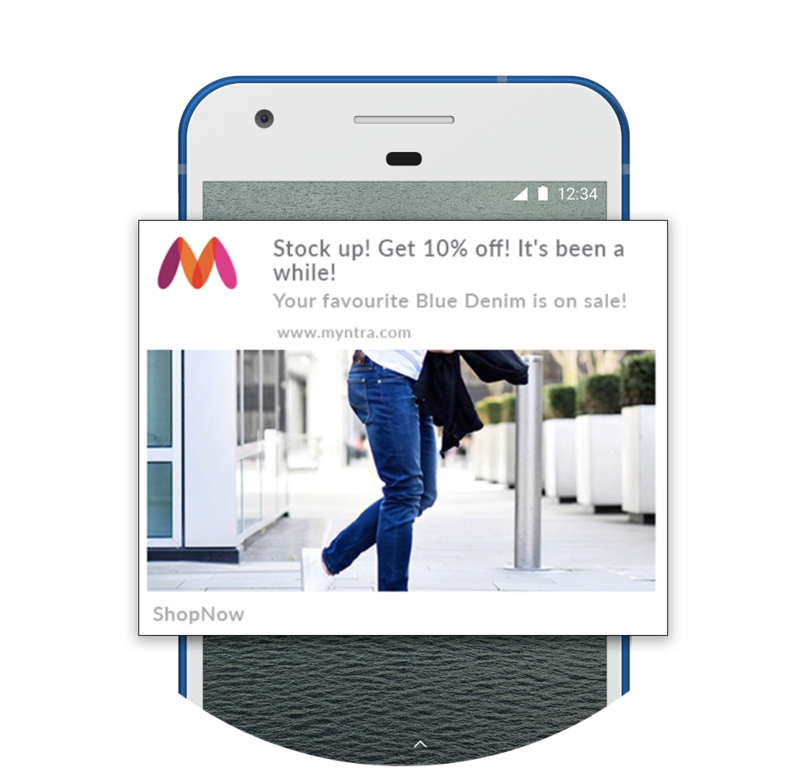 Web Push Notifications are best used to nudge users towards the buying decision. 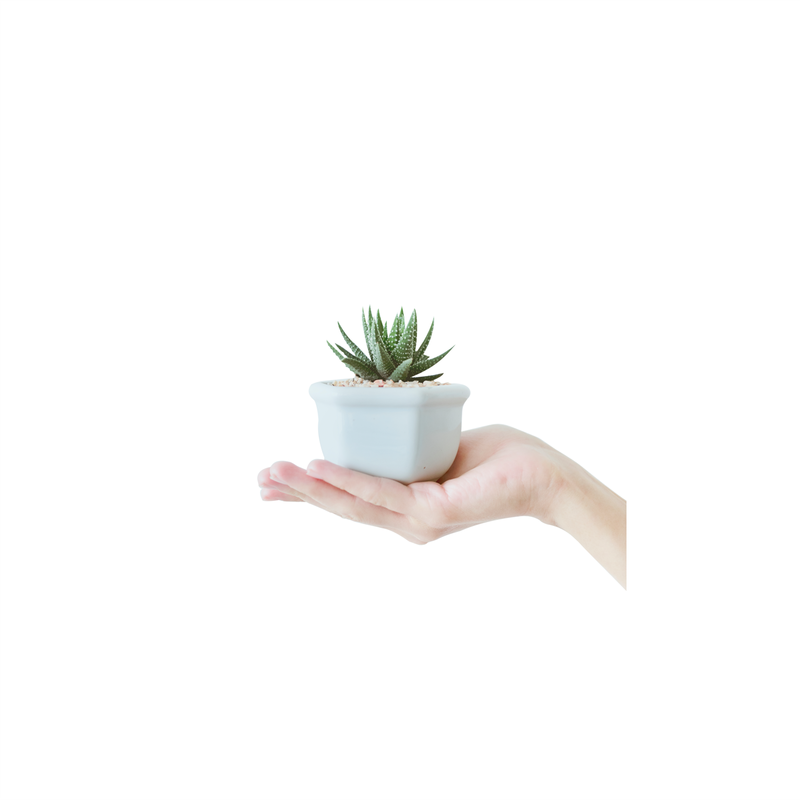 Users coming to your website from all sources - Organic, Paid Search, Social can become your subscribers and you can use web push notifications to convert them into customers. You can improve your Return on Advertising Spend.